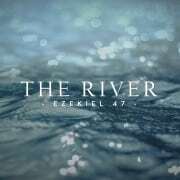 Within our “River” series, Craig Herbert begins to talk about “Kingdom Culture” – the need for the Holy Spirit and the community that follows. In Acts 2:42 we see the Christian life as one of devotion to the Apostle’s Teaching (the Word of God), Fellowship, Communion and Prayer. This booklet is about Prayer. It’s doubtful whether there is any Christian who has not found it difficult to pray, even many times. The objective of this booklet is not just to teach us about prayer but also to encourage us to actually pray. Too many Christians don’t actually pray. Our hope of that you will be informed about prayer and its many aspects to get you to feel more comfortable, challenged and eager to actually pray, and pray with more joy, depth, pleasure, power, regularity and freedom! 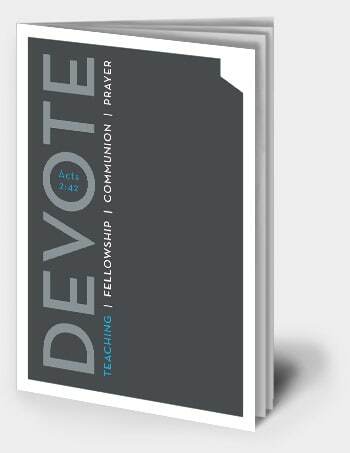 Each of the booklets in our DEVOTE series are specifically designed for Life Group discussion and teaching, but also work well for personal study. This booklet is about Breaking Bread. This is a practice instituted by Jesus Himself. We want to look at its deeper meaning and its very real (and surprising) application to our Christian life. This booklet is about Fellowship. We want to examine how we live our church life out and apply what we see in scripture to our lives – especially in light of our relationships. The desire is not to make ‘coming to church’ a burden but to free us up in seeing that God has created a family and chosen a people for himself where we live out and work out our salvation. This booklet is about the Apostles’ Teaching. The goal of the booklet is to help us grow to love God’s Word in a deeper way. We want to be inspired again to read and devote ourselves to the Bible. Our desire is not to make intellectuals but people who are skilled at handling the Scriptures so they can know God better. 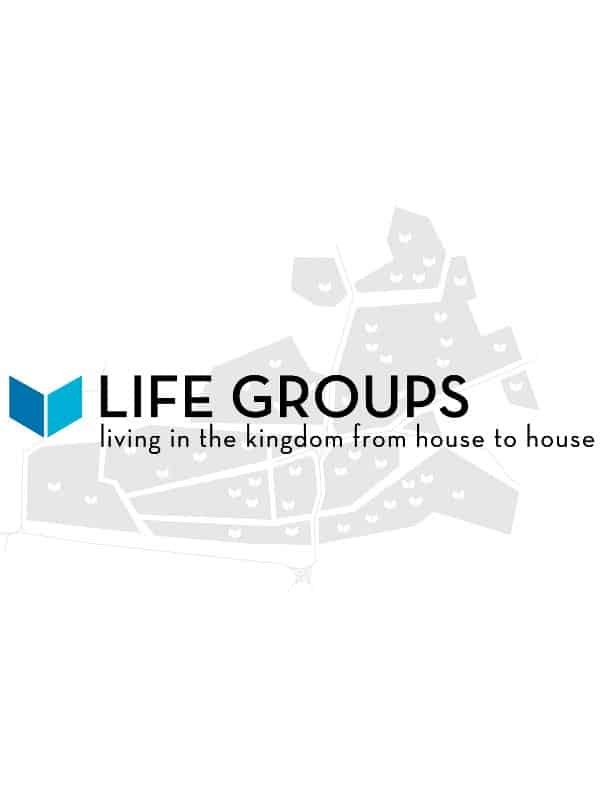 What does the Bible say about Life Groups – small groups of believers gathering regularly at homes? Our Bible Study on Life Groups is now also available for download as two manuals in PDF form – one manual for leaders and one for the Priesthood. These you can read on your iPad / Kindle / PC / smartphone or any device that supports PDF (most devices). You can download all the audio files and read all the transcripts online, as well as download each transcript individually, at this link. In this final part of this series we will talk about what being part of a Life Group is all about and re-iterate its importance in the life of the priesthood. In Part 6 we covered the way in which newcomers are brought into the life of Cornerstone and what believers in the church expect from the leaders. We also covered some practicalities in leading a Life Group and these will be expounded on in greater detail for this final part of this series. In part 5 of this part of the series for leaders and potential leaders we looked at shepherding in more detail. Now we will focus more on practical issues, starting with the practical expectations of deacons. We are the church. So when we say we are Cornerstone church, we are a body of believers who call ourselves Cornerstone Church. We aren’t some organisation, we’re a people. At some point in our personal histories we decided that this was going to be our spiritual home. But what was it that made us decide that? Was it the coffee? The music? The boys and girls? Location? There are many reasons why people come to a church. But what keeps us here is important and it’s important how we welcome anyone new in and let them know who it is we are.